Rebel Sport is Australia's most popular destination for sporting goods, with a large range of the latest products at competitive prices. Rebel Sport aims to provide customers with the most compelling product range and the highest level of customer service. 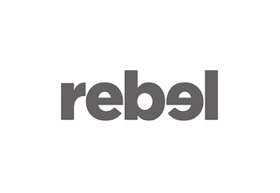 Rebel Sport has grown to become the leading retailer of sporting and leisure equipment, apparel and footwear with stores across Australia.